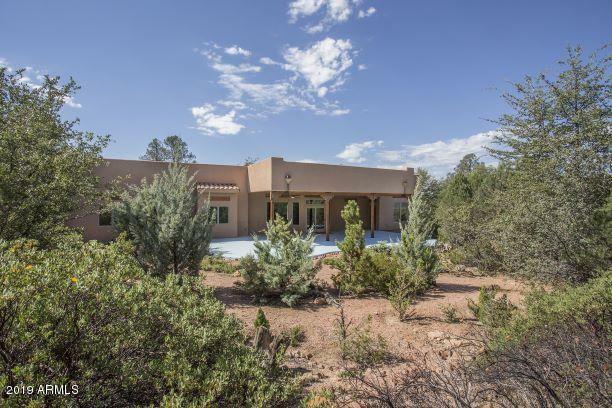 Single Level Custom Santa Fe Home, Private on 2.09+/- Acres. 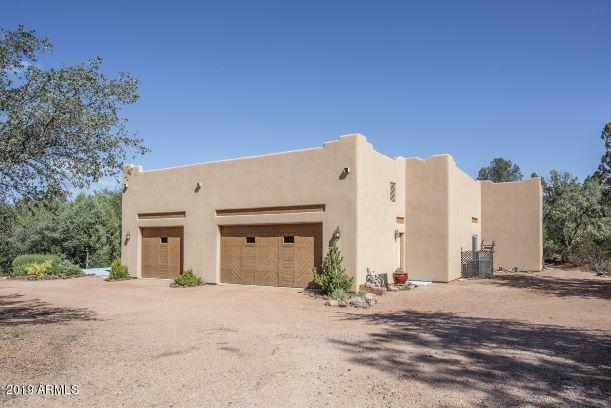 2762+/- Square foot home with 3 Bedrooms, Office with a 3/4 Bath (potential bedroom), Enter into a large foyer area off the covered patio into the Great room and an area for a piano, formal dining or pool table. Focal point is a gas fireplace with bench seating and beautiful views of the private setting. Plenty of Windows and light. Large Covered Patio w/ ceiling fans. Master suite offer outside patio access, double sinks in the master suite and a large walk-in shower. Large Laundry room with sink and built-in cabinets. 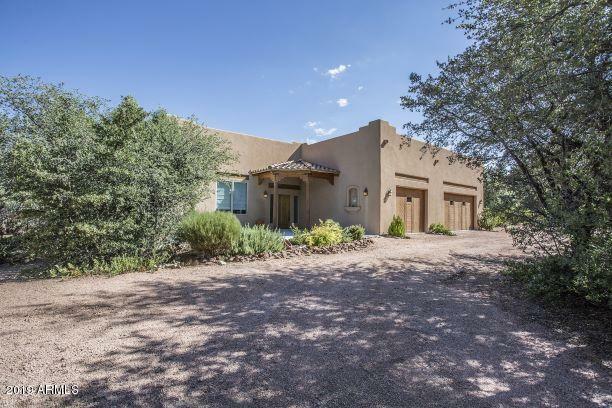 Family room outside access and 2 large bedrooms and a full bath that separates the two bedrooms. 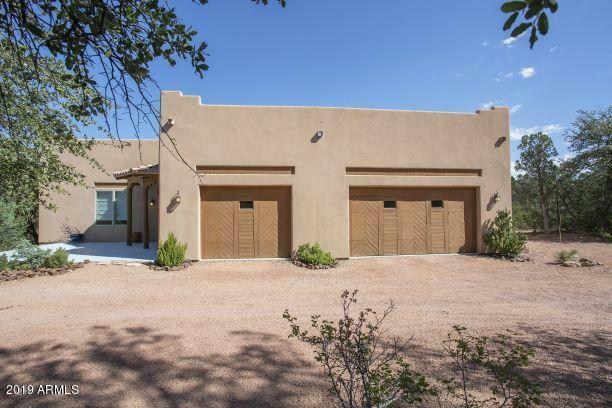 Large 3 car garage with a workbench & sink. Circular gravel driveway. Shed with fenced in area, no electric.